Print quality is the defining feature for our colleagues at Offset Paper Manufacturer., Inc.: sharp, clean and crisp type and halftones, and the fastest cycle times in the industry. All this makes OPM the foremost provider of print services to all major U.S. book publishers. For the approximately 450 colleagues at OPM in Dallas, Pennsylvania, the focus on quality has been a major factor in success up to this point. It serves as a strong motivational factor in securing its future by continuing to supply high-quality product on a competitive basis to major players in the industry. Founded in 1907 in Canada, and based in Dallas, Pennsylvania USA since 1972, today the printing company produces as many as a millionhundreds of thousands ready-to-ship paperback books a day. In 2014, the production site shipped 130 million books, and unlike just a few years ago, it didn’t just produce standard "Rack Size" (4¼” x 7”) and "Digest Size" (5 1/8” x 7 5/8”), as 7½” long ("”) books, but also produced “Premium Size")” long (7½”) books, as well as 11” directories as part of OPM’s capacity portfolio. While this makes for more complex production, given the requirement for machinery and equipment upgrades and work process changes, the OPM colleagues believe they are properly positioned to meet the challenges of diverse customer requirements. The finishing department, with its fully automated handling of printed and cut books, is on the cutting edge within the industry; No one else has such a powerful facility. OPM’s services are complemented by the "Studio Print",its highly specialized Sheetfed Operations – a color offset facility where OPM manufactures book covers / jackets, catalogs and brochures. Another growing line of business at OPM is the digital print production of books and non-book print products, where in 2014, OPM produced nearly one billion physical pages. In 1998, key to this diversification strategy was a major investment into “Digital Printing Technology” providing manufacturing capacity in support of what is now a core business segment. 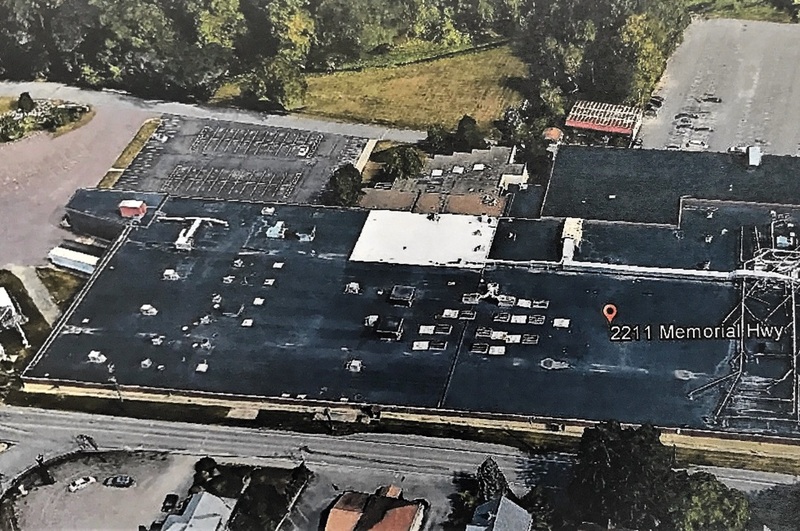 In 2004, the “Digital Print Services” department relocated twelve miles down the road to Laflin, PA to meet increased demand in the printing market. At present, the newer line of business are absorbing other market declines in the traditional paperback book business. Clients – or at least the NYC-based publishers, can drive to the Be Printers plant at the foot of the beautiful scenic Pocono Mountains in just about two hours. The OPM staff is particularly proud of the special appreciation for craftsmanship and strong work ethic that are typical for the region. Consequently, the colleagues are committed to resolutely continuing development of themselves and work processes at the site. Small wonder that many employees have been with OPM for decades. Founded: Established in 1907 in Canada, the printing plant took up its operations in Dallas, PA in 1965. The printing plant has done business there as OPM since 1972. Machinery: The more prominent machines are 2 digest B&W presses, 2 B&W premium presses, 6 B&W mass market presses, 4 Color press, 6 Binder lines, 2Xerox 4/c Digital Presses, 3 Oce digital B&W presses, 1 Kodak B&W Inkjet press. Other: Considered the “Pride” of The Back Mountain. It is located in Luzerne County.